Wine & Whiskey Walk has been called by many as "the most fun you'll ever have... walking." This one of a kind community event is CELEBRATING 15 YEARS! Our location is at Farmer's Park on East Republic Road. 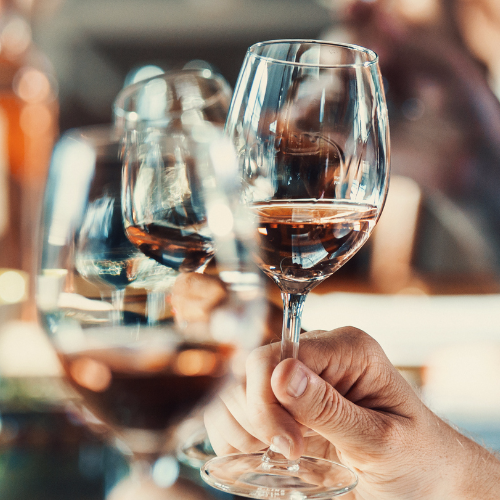 Wine & Whiskey representatives will be on hand to help you learn more and hone in to what tastes appeal most to you! You can also discover new foods and restaurants along the way! This Walk is a unique, hands on approach to exploring something new while helping a great local cause. 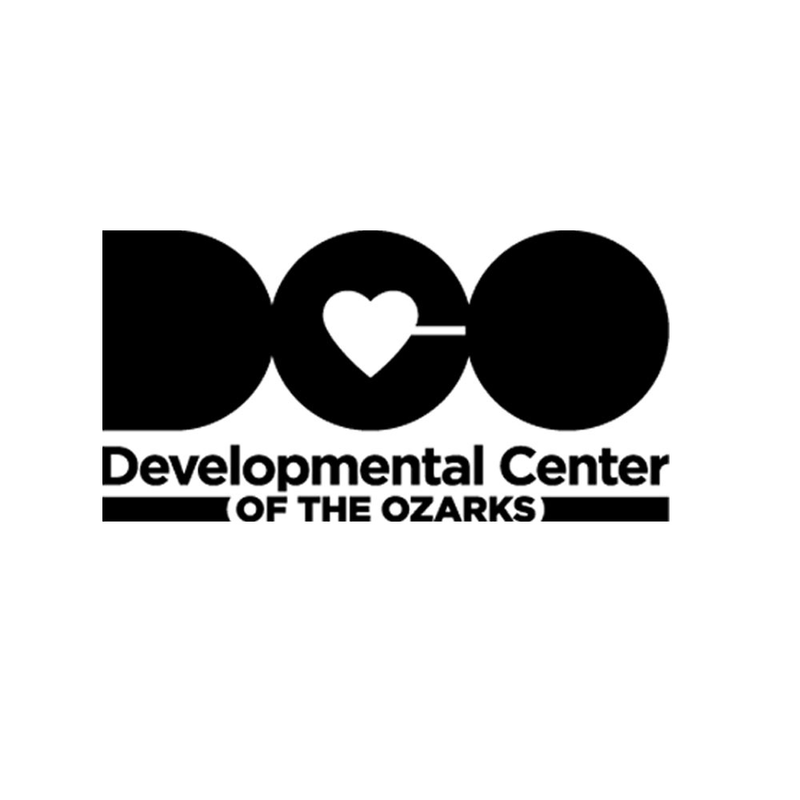 ALL proceeds benefit the adults and children at Developmental Center of the Ozarks which provides services for adults and children with developmental disabilities in Greene, Taney and Christian Counties. Tickets can be purchased online in advance OR the day of the event at the ticket tent only at Farmer's Park starting at 5:00 p.m. Ticket sales will cease promptly at 8:30 p.m. The ticket price on the day of the event is $50 per person. Ticket prices include your Reidel glass to take home at the end of the evening!